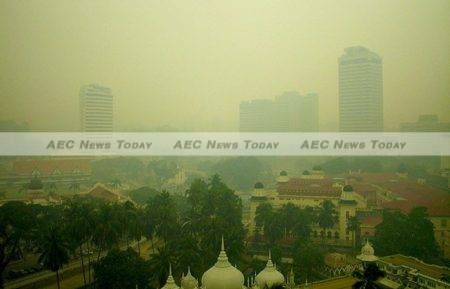 The smoke-haze crisis that battered a major part of southern Asean in mid-2015 is showing signs of abating. Along with the disappearing haze, it is crucial that the resolve demonstrated by all parties — especially governments — to solve the issue doesn’t vanish as well. Promises and commitments have been made. Indonesia’s president has asked for three years to resolve the issue. 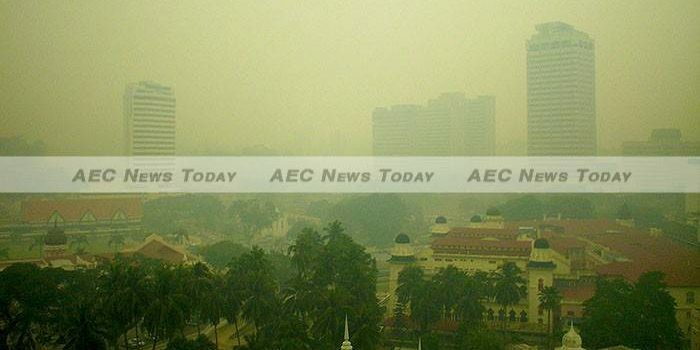 Malaysia’s prime minister has appealed to a gathering of chief science advisors at their recent Apec meeting to propose science-based solutions to resolve the smoke-haze issue, which has plagued the region for the past 18 years. But any solution will only work if it addresses the root causes that generate uncontrolled fires. It must span macro-planning issues (including economic, social, development and land use problems) and work on the ground (large and medium plantation and agriculture concession holders as well as small holders and communities). It is not enough to react only when fires flare up. After the 1997 smoke-haze crisis, the Asean Agreement on Transboundary Haze Pollution was adopted in 2002. 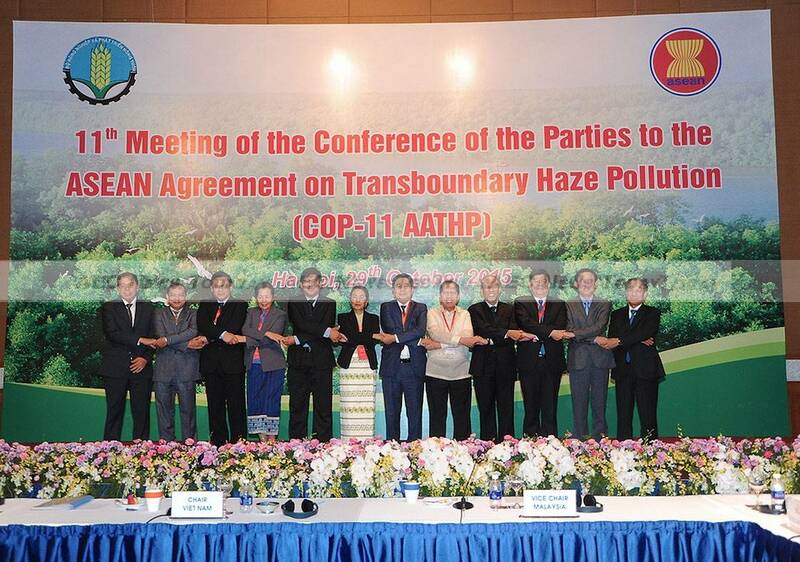 In this agreement Asean member states stated their conviction that ‘an essential means to achieve collective action to prevent transboundary haze pollution is the conclusion and effective implementation of the Agreement’. 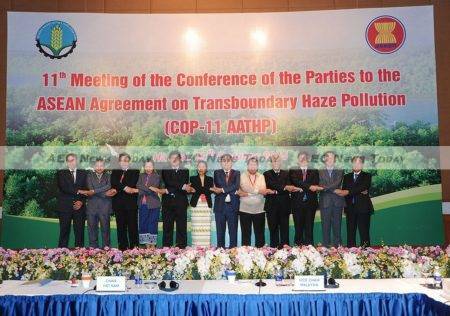 However, 13 years after its adoption and implementation, the transboundary haze pollution issue has yet to be resolved. Indonesia ratified the haze agreement in January 2015, making all ten Asean member states parties to the agreement. As it is the country with the largest land mass, and is greatly affected by land and forest fires, Indonesia’s full participation is key to ensuring the integrity and effectiveness of the agreement. Last week Asean leaders adopted the post-2015 Asean Agenda ‘Asean Community Vision 2025’ outlining their vision and mission in building the next phase of the Asean Community. A renewed commitment and serious collaborative action to prevent smoke-haze — the most severe transboundary environmental issue in the region — will generate greater confidence in Asean acting as one community. The UN Sustainable Development Goals (SDGs) have been recently adopted and a new global agreement on climate change is due in December. Asean can leverage on more effective implementation of its smoke-haze agreement to contribute to these interrelated global environmental and development accords. Fires and the resulting smoke haze can occur in any forested, agricultural or abandoned land. While transboundary smoke-haze is most felt in southern Asean, many more fires are occurring in the mainland and the Mekong countries of Asean. Sustained collaborative action should be taken by all member states, including those that are the source of fires and those that suffer transboundary effects. The ‘Asean Haze Agreement’ — which has been globally touted as a role model for tackling transboundary air pollution — should continue to be the mainstay of any future roadmap for addressing smoke-haze in the region. At their meeting on October 28 the Asean ministers responsible for the haze issue called for a roadmap toward a vision of a smoke-haze-free Asean. Of course localised fires and smoke-haze will occur despite human interventions. Fires are necessary as a natural process of regeneration and pest control, as well as for religious and cultural practices, so it is not feasible to aim for a totally smoke-haze-free Asean. But the ‘Asean Haze Agreement’ is premised on the fact that uncontrolled fires require collaborate action from all affected nations. A transboundary smoke-haze-free Asean will certainly require work on addressing the root causes of fires at the national level. This will benefit in the first instance the communities in the affected areas. The roadmap must specify that all Asean member states commit and work towards making Asean a transboundary smoke-haze-free region by 2020. They must fully implement the Asean Programme on Sustainable Management of Peatland Ecosystems 2014–2020. Immediately operationalise the Asean Coordinating Centre for Transboundary Haze Pollution Control as the main operational entity of the ‘Haze Agreement’. Each member state should undertake concerted national efforts based on the ‘Haze Agreement’ for the mutual benefit of themselves and the region. They should also enhance and implement an effective work program consisting of both regional and national activities. They need to prioritise appropriate national legislative instruments for better enforcement, compliance and necessary appropriate punitive actions. The roadmap will need to ensure that Asean member states enhance their monitoring and surveillance systems, emphasising early warning and better forecast modelling. And that they shift from emergency response to better prevention and preparedness in mitigating fires. It must involve all stakeholders — plantation companies, financial and development institutions, the private sector, consumers, communities and NGOs. Finally the roadmap must specify that Asean member states implement obligations according to related global accords, such as climate change and conservation of biodiversity, by leveraging complementary efforts under the ‘Haze Agreement’. Written by Raman Letchumanan, a Senior Fellow with the S. Rajaratnam School of International Studies (RSIS), Nanyang Technological University. The views expressed are strictly his own. This article first appeared on East Asia Forum under a Creative Commons license and is reproduced here with its permission. A version of this article was originally posted here as an RSIS commentary. It is part of a four issue series on the Haze Issue.